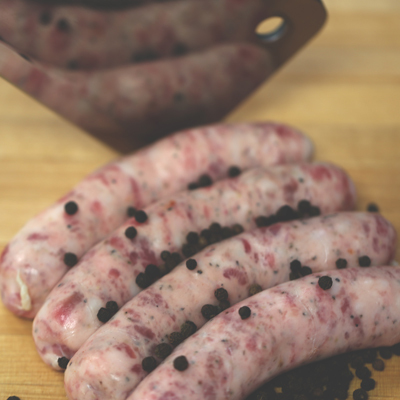 No need to travel all the way to France to experience this exquisite French sausage, you will find it right here. Made with fresh garlic, pork, and tarragon. This sausage was first found at the markets of Toulouse (France) at the end of the 18th century.